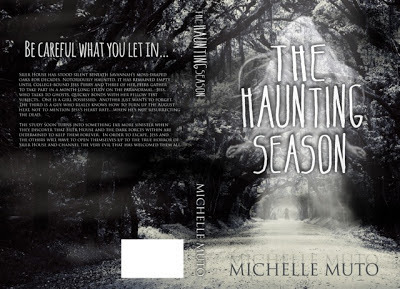 I'm honored to help show off the cover for Michelle Mutos upcoming novel the Haunting Season. 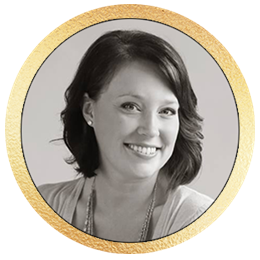 Not only is Michelle one of the first Indie authors that I read, her novel is set in Savannah! Isn't that awesome? Let me just say that this cover knocks my socks off and truly captures the creepy feel of old Savannah. Add THS to your to-read list!